This book provides an account of the development of forensic identification technologies and the way in which this has impacted upon the legal system. It traces the advent of forensic identification technologies, focusing on fingerprinting and forensic DNA typing, and their growing deployment within the criminal justice system. It also elucidates the ways in which these new technologies are accelerating procedural changes to investigative practices, and shows the ways in which in some areas human rights (such as privacy rights and rights against discrimination) are coming under threat. The use of forensic evidence in criminal investigations and trials is analysed in detail. 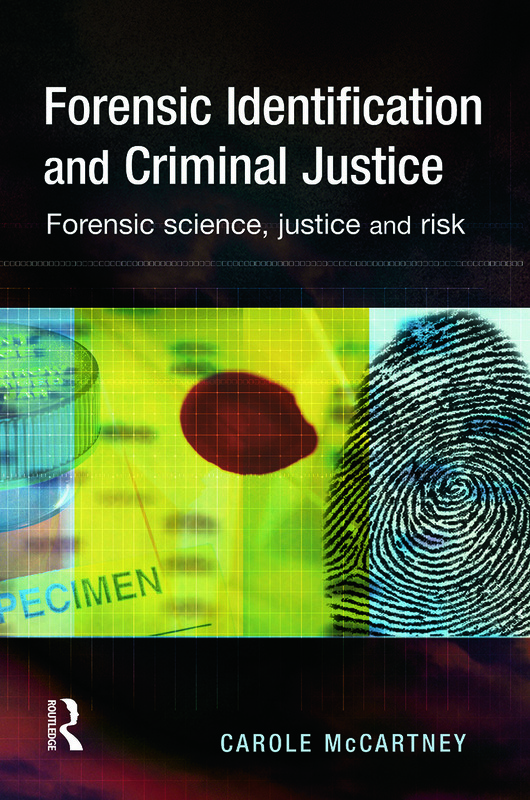 This book uncovers the way in which this new reliance on forensic technologies has gained a foothold within the criminal justice system, and the risks and dangers that this can pose. The National DNA Database provides a particular focus of attention. The author seeks to move beyond an approach that has seen forensic DNA profiling as error free, situating her analysis within broader risk discourses.